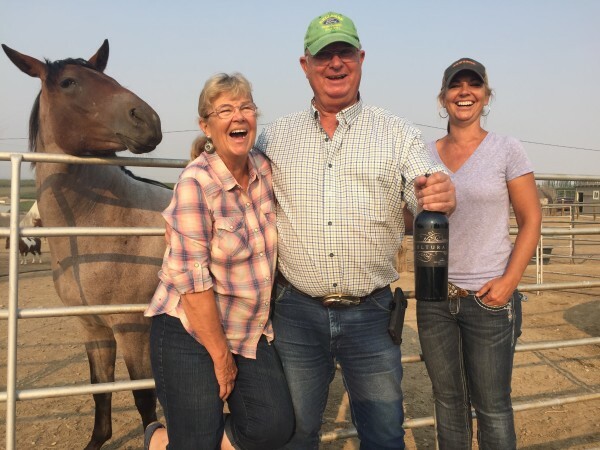 ZILLAH, Wash. – Each time Pepper Fewel learned of a horse facing a premature death, the Yakima Valley wine lover wanted to bring it to her ranch and give it a new lease on life. So in 2001, she created Cherry Wood Bed Breakfast and Barn in the Rattlesnake Hills. Next year will be the 15th anniversary of the family affair that is Cherry Wood Bed Breakfast and Barn. 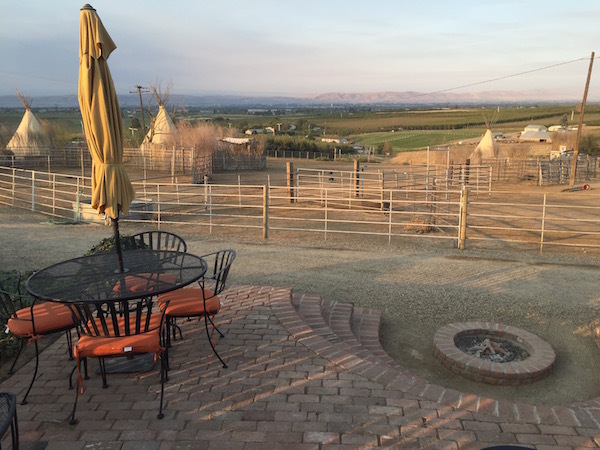 Pepper, the innkeeper, teams up with her trail boss/daughter Tiffany, and together, their corral of 30 or so trained and cared-for horses provides wine lovers with a unique, touching and fulfilling wine touring experience. Three decades ago, Pepper and her friends on horseback didn’t know it, but they were blazing the trail for Cherry Wood Bed Breakfast and Barn when they would saddle up for rides to visit Yakima Valley pioneering winemakers Paul Portteus and Gail and Shirley Puryear. 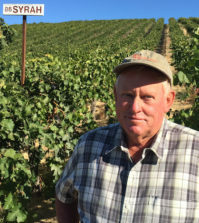 “We only had two wineries back 30 years ago, and we could ride all day,” Pepper said. 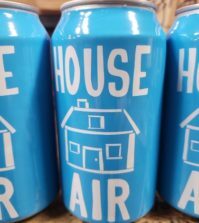 “We would go clear out to Portteus and Bonair. Shirley was great. She had apples for the horses. “It was really a fun day, and it’s grown,” she said. The popularity of her informal rides with friends prompted her to think beyond. Sadly, it didn’t take much effort to fill the corral. “I was a quarter horse snob at first, then I started watching all these old horses that people were discarding. So we started picking them up, and then we’d have a horse or two for somebody. “And then it turned into this!” she said with a smile. These days, in between Bonair Winery and Portteus Winery are a dozen wineries along the Rattlesnake Hills not far from Cherry Wood. So she began to organize the trail and the rides. 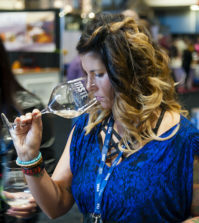 “To watch this industry grow, it’s just amazing,” she said. “Here alone there were just two, and now I’m guessing there are about 25 within a 12-mile radius of my home. How fun! And it was needed, too. 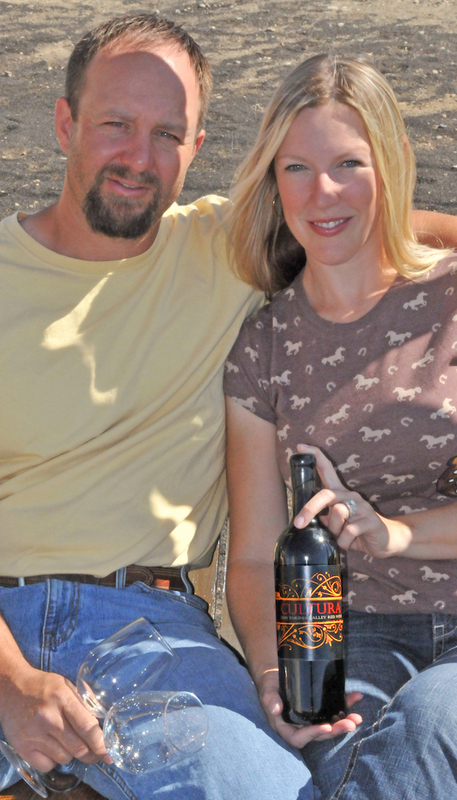 A good spell of the tour is spent at Cultura Winery, pronounced cull-TOUR-ah, which is owned and operated by Tad and Sarah Fewel — Pepper’s son and daughter-in-law. They celebrated the 10th anniversary of Cultura this past summer. 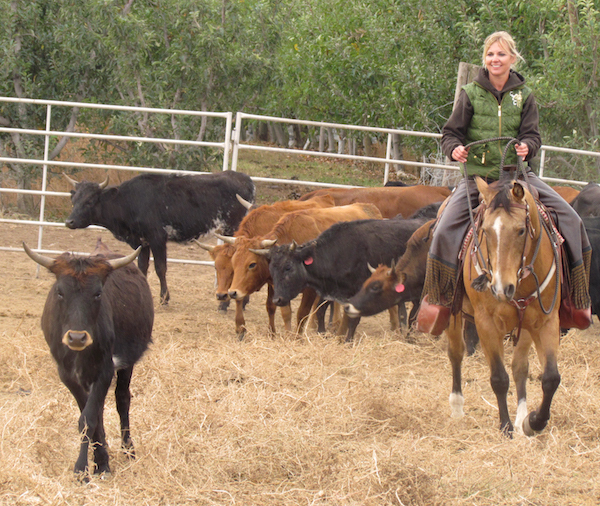 Pepper was born and raised in the Yakima Valley, and she and her accommodating husband, Terry, are farmers and ranchers by occupation, raising cherries and apples while operating two ranches. “Our living is farming – not this business, which is for fun,” Pepper said. Their children graduated from Zillah High School, and for years, Terry also knew the Yakima Valley as an insurance agent. Before that, he taught school in the Walla Walla Valley town of Touchet and remembers L’Ecole No. 41 when it was schoolhouse. That segment of its history ended in 1974. 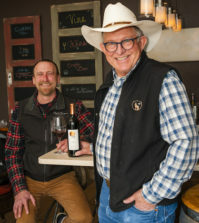 Three years later, Baker and Jean Ferguson bought the schoolhouse and re-opened it in 1983 as a winery for their daughter, Megan, and winemaking son-in-law from Texas – Marty Clubb. Along the way, the Fewels were raising a winemaker. “Tad has made stuff – wine, booze or whatever – from the time he was in high school,” Pepper said. “He loved to experiment. We grow a lot of Rainier cherries, and he would make liqueur and it was just devine. “And he has a heritage of that. His great-grandfather was a bootlegger, so he comes by that naturally,” she laughed. The Fewels do much more than feed and provide horses with a home and a new lease on life. Tiffany’s vocation as a guild-certified Feldenkrais Method practitioner makes them feel better, too. For eight years, the former rodeo princess has been applying those skills and a trained sense of touch on horses, dogs, riders and anybody who needs help with chronic body pain or mobility issues. Her practice, which she operates through TiffanyFewel.com, allows her to travel for corporate outings as well as sessions with men and women inside their homes or via streaming services such as Skype and FaceTime. The most relaxing results and top testimonials might come from outdoor sessions at Dineen Vineyards. The Fewels help not only equine get back on their feet and find a loving home. For the past seven years, Cherry Wood has played host to the Canine Wine and Walk, a fundraiser for Yakima Valley Pet Rescue on Mother’s Day weekend. “The need is so great here in the valley with dogs and kitties, but I can only concentrate on a couple of things, so it’s dogs and horses,” Pepper said with a smile and a twinge of regret. And while many of her guests grew up with horses and are comfortable around them, Cherry Wood Bed Breakfast and Barn provides city slickers with a special opportunity. Out of respect for the animals, the Fewels only take the horses out on the trail by appointment. “We’re not a park-and-ride,” she said. “We don’t have these horses saddled all day. You can come and just ride, you can come and stay or you can do both. We have the cowboy limo for those who can’t get on a horse or don’t want to. Pepper readily admits she doesn’t sit down with a pencil and a book of lined paper when developing the concept for Cherry Wood Bed Breakfast and Barn. 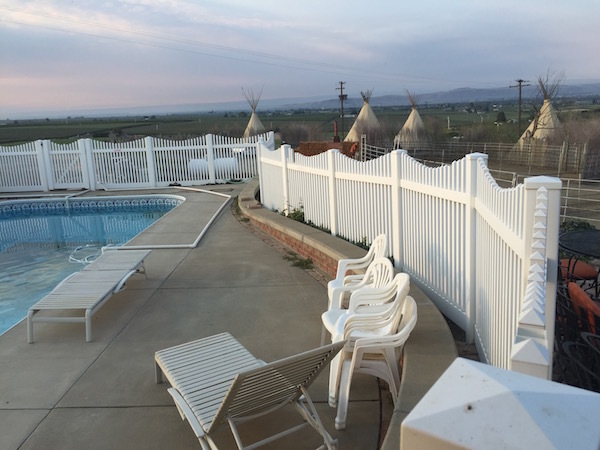 A classic example is the signature feature of Cherry Wood Bed Breakfast and Barn — the teepees. “When my friends would come to ride all day, they would want to stay and they were pitching their sleeping bags,” she said. “Terry said, ‘Why don’t you put up a tent?’ And I said, ‘Why not a teepee? And we just laughed. These are well-appointed, 22-foot teepees with designer bedding, handy refrigerators and other conveniences, including barbecuing areas and secluded hot tubs. For obvious reasons, Cherry Wood operates from March through October. And by the time it’s breakfast, folks come in all sorts of attire to dine either by the swimming pool or in the new bunkhouse. Breakfast at Cherry Wood goes well beyond a campfire over wood with fried eggs, bacon and pot of percolated coffee. Pepper’s staff will serve you a sit-down morning feast featuring Yakima Valley ingredients, including local honey. 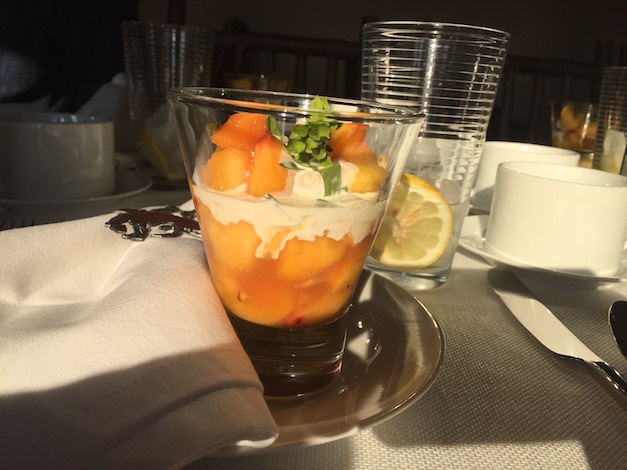 The meal opens with fresh-baked pastries, proceeds to protein and finishes with a fruit parfait. Her dishes are executed on par with award-winning metropolitan restaurants. Pepper and Tiffany do have some help filling in the gaps. Instead, Pepper plans to slow down just a bit and take more time for herself, so individual bookings in 2016 will be slightly limited. The window for lodging reservations, corporate retreats and other events opens Jan. 1.